You will receive a hard copy of this guide at packet pickup. 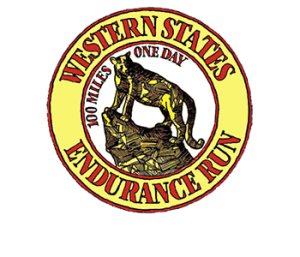 To print 100k map/aid station/elevation data - click here. 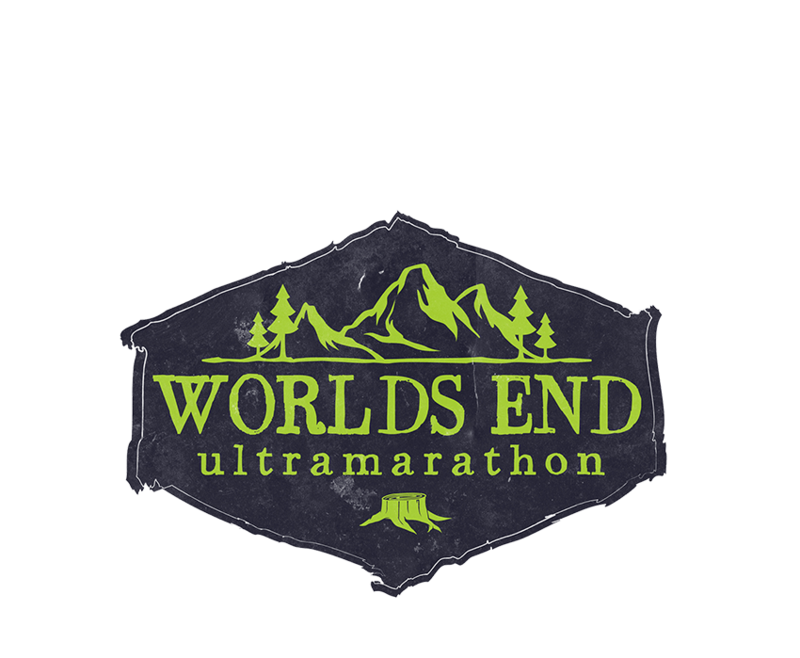 To print 50k map/aid station/elevation data - click here.